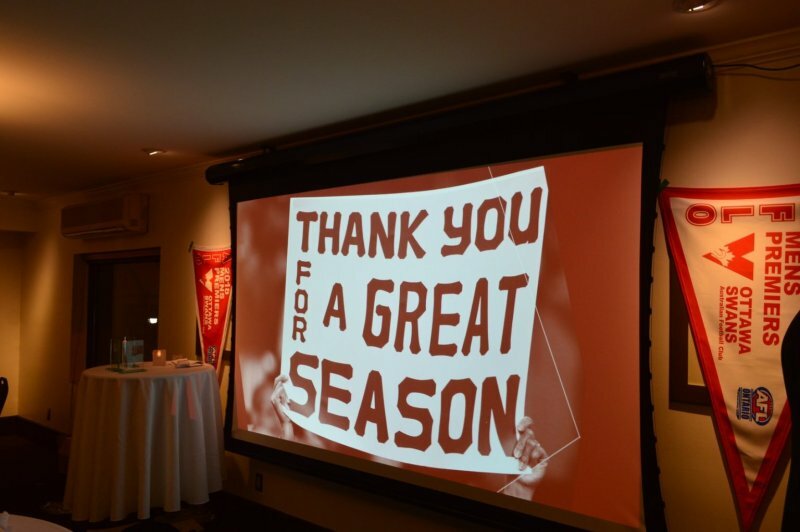 The 2018 Schedules have been announced for both the Ottawa Swans Men's and Women's Teams. Join us at Fox and Feather Friday, September 29, from 10:00pm to watch the AFL Grand Final! 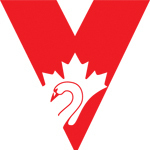 Swans take on the Toronto Eagles Saturday at Humber College Lakeshore (South) Campus in Toronto. The winner heads to the AFLO Grand Final to compete for the 2017 Premiership. 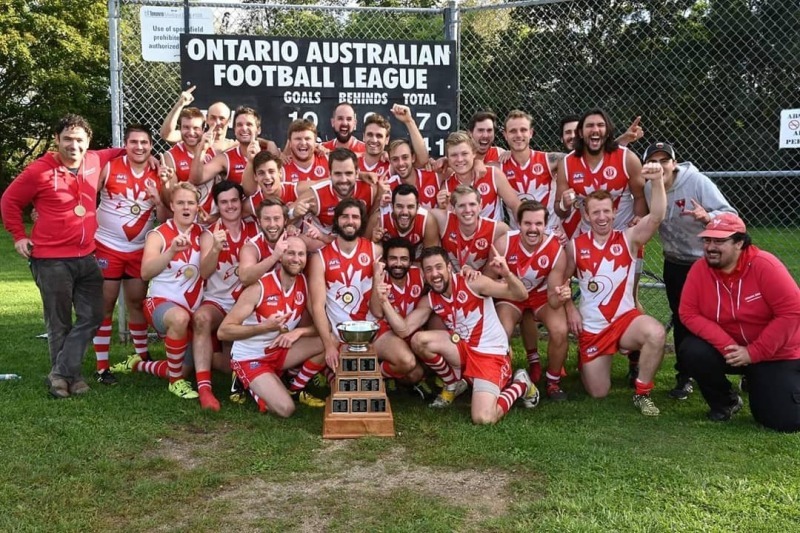 See the Ottawa Swans take on the Hamilton Wildcats in this Finals clash. What is Australian Football? 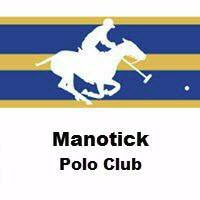 And how can you play it here in Ottawa? 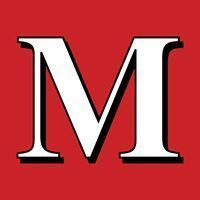 Click to read more! Join Us Saturday for Our Home Opener! 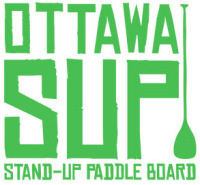 The Ottawa Swans Men's and Women's schedule has been announced. Click to view more. The Ottawa Swans are thrilled to announce our 2017 sponsors and partners. 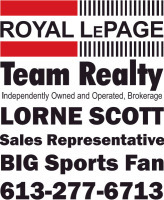 Please show your support for these businesses! The Annual Pony Platter Championship is back for 2017! This pre-season game is held each year between Ottawa and Montreal. On the line, the coveted Pony Platter. 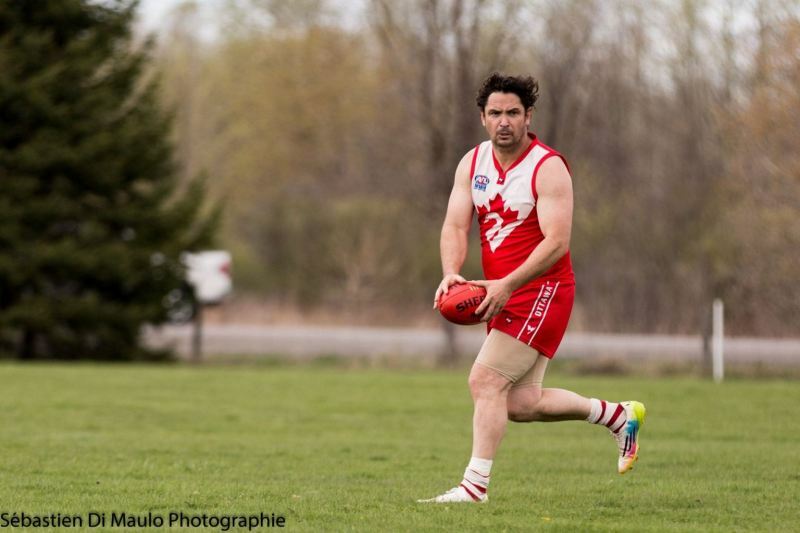 When you think of summer sports in Ottawa, do you think of Australian Rules Football? Probably not, but here’s why you should. Pre-Season Dome Sessions Now Open! The Ottawa Swans Australian Football Club is pleased to announce that Matt Powell and Greg Simpson have been named as coaches for 2017. 2017 is upon us, and that means FOOTY IS BACK! Both the men's and women's teams will be in the gym at 440 Albert Street on Friday, January 13, 20, and 27 at 6:00pm for some basic Australian Football skills and drills. 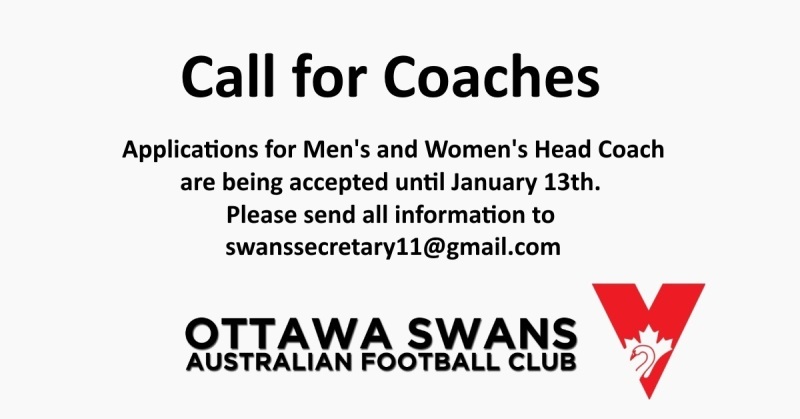 The Ottawa Swans Australian Football Club is looking for driven, professional, motivated individuals to lead the Men’s or Women’s Team into the 2017 season and beyond! © SportsTG. 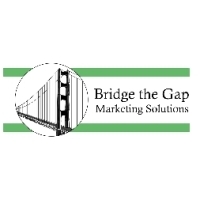 Content responsibility of website administrator.